We are a 100% volunteer organization dedicated to fighting poverty and ending hunger locally. There is much to do and you can help. If interested in joining our team, please complete and submit the registration form below. All new volunteers must attend a brief orientation at BPNN before scheduling the first volunteer shift. 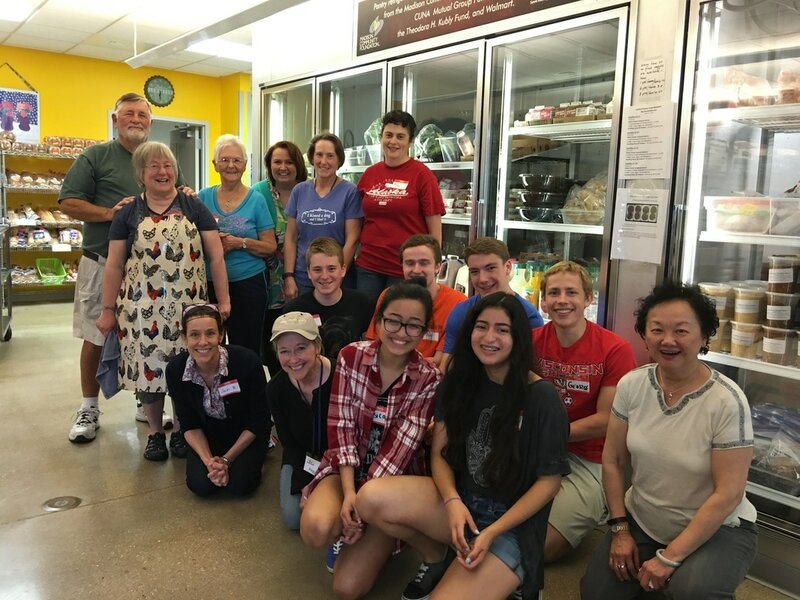 If signing up to help in our food pantry, you will also be asked to complete a brief training program that includes shadowing experienced volunteers and basic information about food safety. Start the process by completing the form below. Please enter an email that is different from other BPNN volunteers in your household. Do you hold professional licensing or certification, technical skills in any area, or strong interests in areas that might help our patrons? Thank you for completing the registration form. After pressing the SUBMIT button below, a confirmation message will appear with a link to our Orientation Schedule. PLease sign up for a seesion that works with your schedule. Need more information? Contact volunteers@bpnn.org. ​Some opportunities have age restrictions. Please TAKE A LOOK at the variety of volunteer opportunities available and the requirements. Use this link to our schedule ONLY if you have already attended orientation and training. 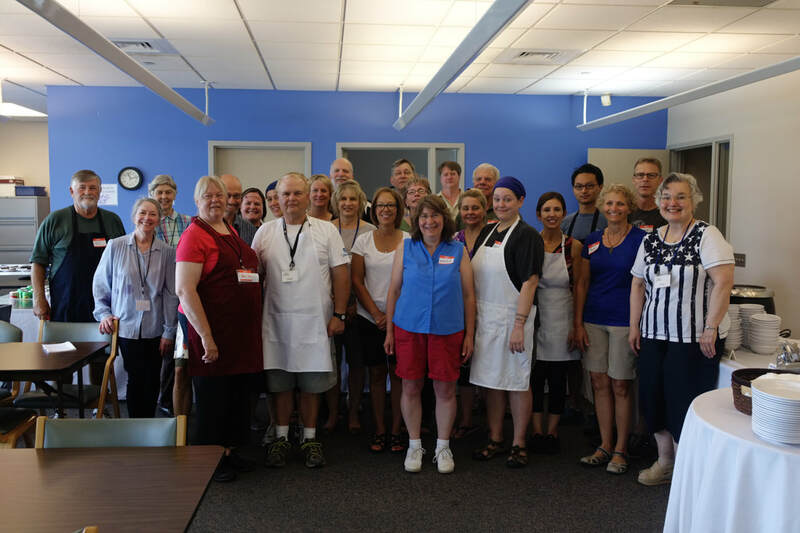 Want to bring a group to volunteer at Bpnn? Bring your team and make a bigger difference. We welcome inquiries from groups that would like to volunteer together. Special events to help us rasie funds for programming. Check out the multiple opportunities for your group to make a difference. Organizer: Please complete and submit this registration form for your group.